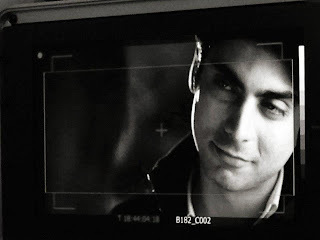 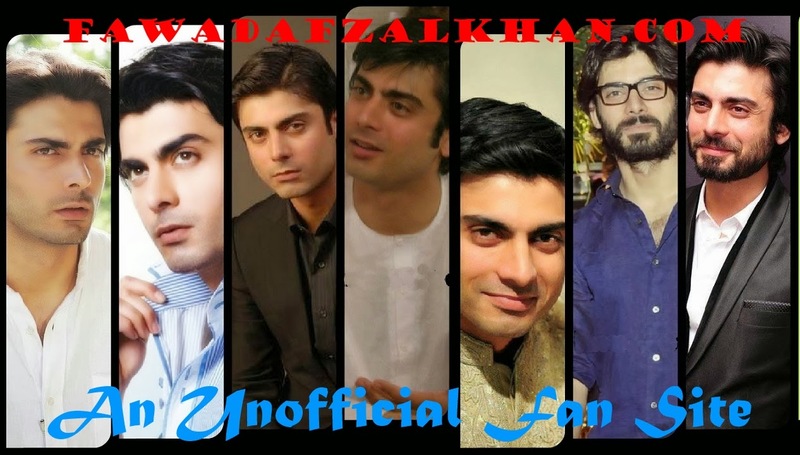 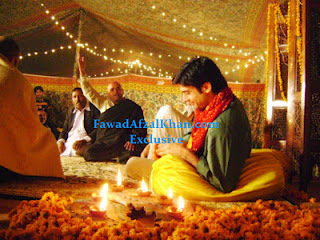 FawadAfzalKhan.com is an unofficial fan tribute site, made by a fan for other fans of Fawad Khan. 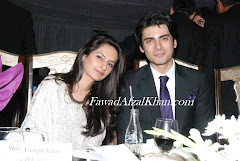 I have no connection or contact with Mr. Fawad Afzal Khan, his family, or his management. 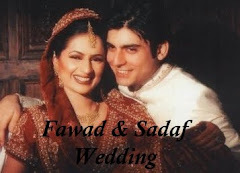 Please do not contact me thinking I am Fawad Khan because I am not, and I cannot forward anything to him. 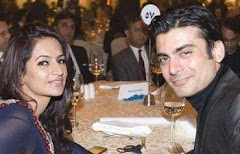 No copyright infringement is ever intended through the use of items on this site. 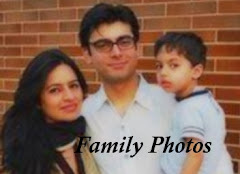 Picture copyright is owned by the respective photographers and I claim no copyright ownership of the images on this site.